In June 2012, Timberline purchased a large block of patented and unpatented mining claims comprising essentially the entire Seven Troughs gold mining district near Lovelock in Pershing County, Nevada. The purchased property package covers 4,100 acres, consisting of 64 patented and 238 unpatented lode mining claims, all of which are under a long-term lease agreement, along with 162 additional unpatented lode mining claims. The leased portion of the property package requires no lease payments or work commitments from Timberline. 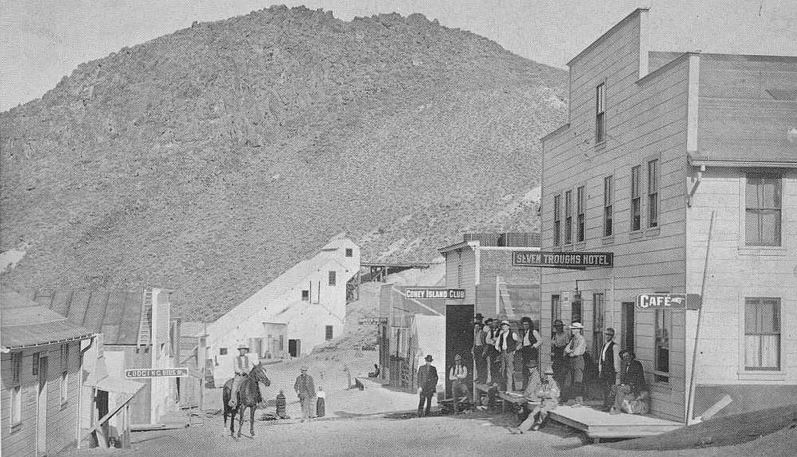 The Seven Troughs district is recognized as yielding some of the highest gold production grades in Nevada history. 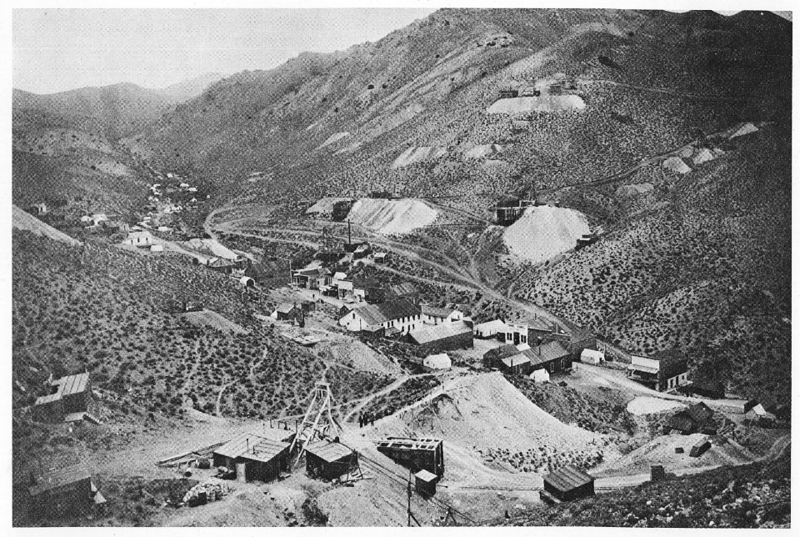 Small-scale operations from the district in the early 20th century reportedly produced about 150,000 tons of ore grading approximately 1.20 ounces of gold per ton (opt) (41.1 grams per tonne) (g/t) and 4.0 opt (137 g/t) silver. Exploration data generated since 1977 by several operators including Newmont and Teck includes 111,565 feet (34,005 metres) of rotary drilling from 159 holes, 11,501 feet (3,505 metres) of core from five holes, extensive geochemical and geophysical data, and surface geologic mapping. A considerable database of district activity was included in the purchase and is expected to contribute to the development of several drill targets. Management believes that the district has the potential to host a large precious metals system similar to the high-grade gold and silver veins of Japan’s world-renowned Hishikari epithermal gold mine.